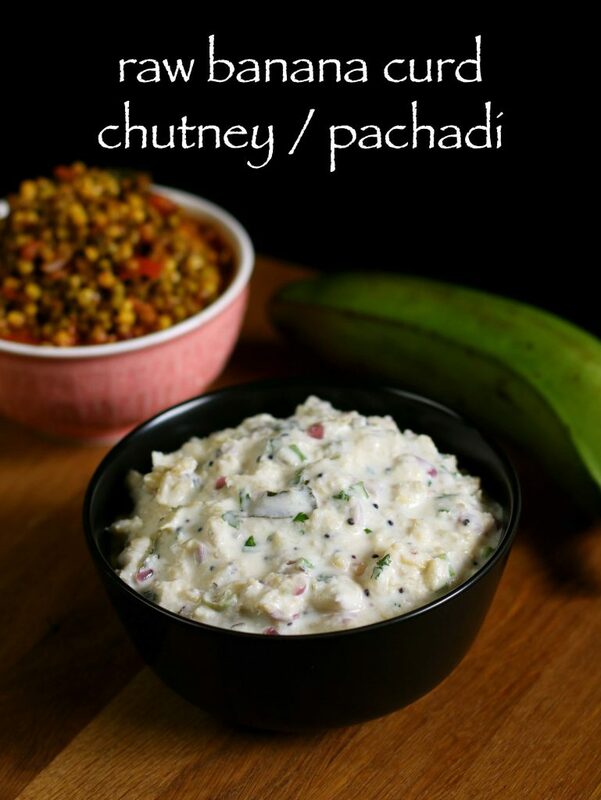 banana chutney recipe | raw banana curd chutney recipe | pachadi recipe with detailed photo and video recipe. 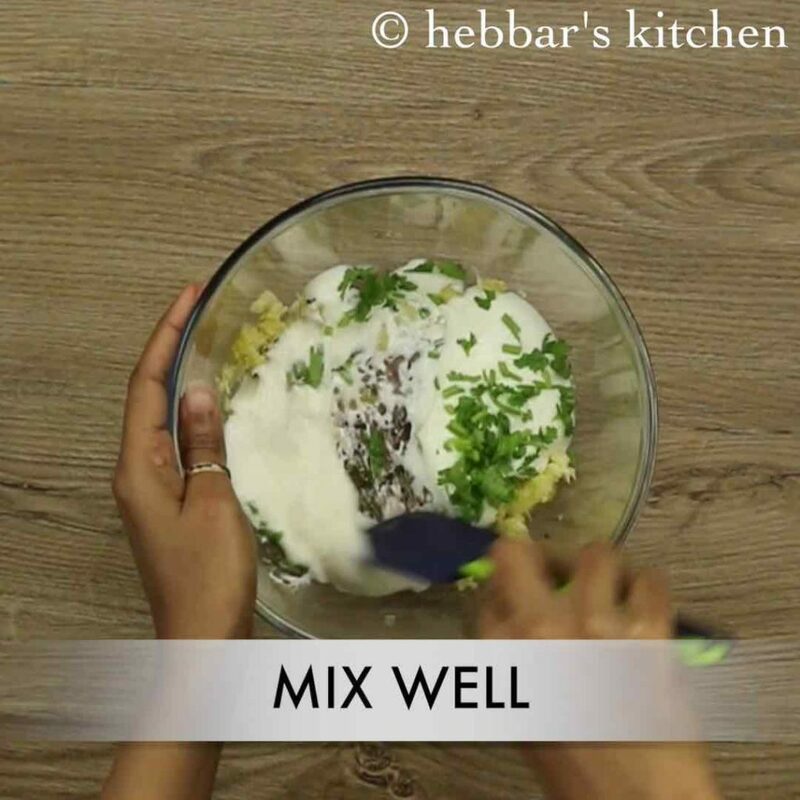 a simple and healthy pachadi recipe prepared from boiling raw banana and then mixing with curd, spices and other herbs. this can be ideal side dish when served with rice and sambar for lunch and dinner. 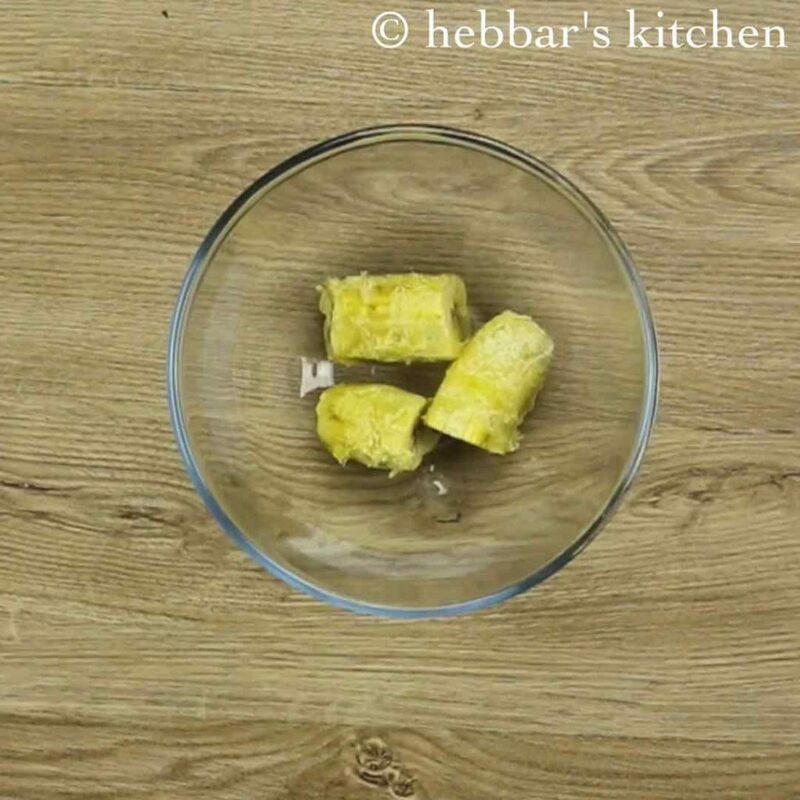 banana chutney recipe | raw banana curd chutney recipe | pachadi recipe with step by step photo and video recipe. raw banana curd chutney is a popular south indian delicacy and the preparation may vary depending upon the region. green banana chutney is also known with many other names like balekai mosaru bajji or ale bajji, vazhakkai chutney, aratikaya tokkalu pachadi or perugu pachadi. this recipe mainly inherits from kannada cuisine and andhra cuisine. 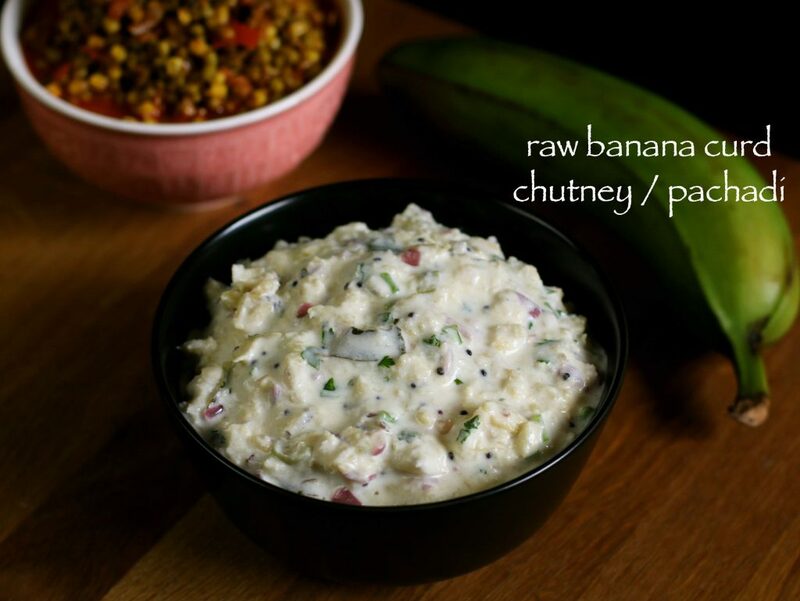 this recipe of raw banana curd chutney recipe or raw banana raita is shared by aparna ashwin and she is currently living in perth, australia. a big thanks to her and to her effort for sharing the detailed and comprehensive recipe with photos. i used to love this recipe during my childhood and my mom used to prepare it frequently. i used to call this as balekai ale bajji and i use to mix it with rice and pickle for my lunch boxes. certainly it is nostalgic and i sincerely thank you for bringing this to my attention and motivating to prepare and share with video. 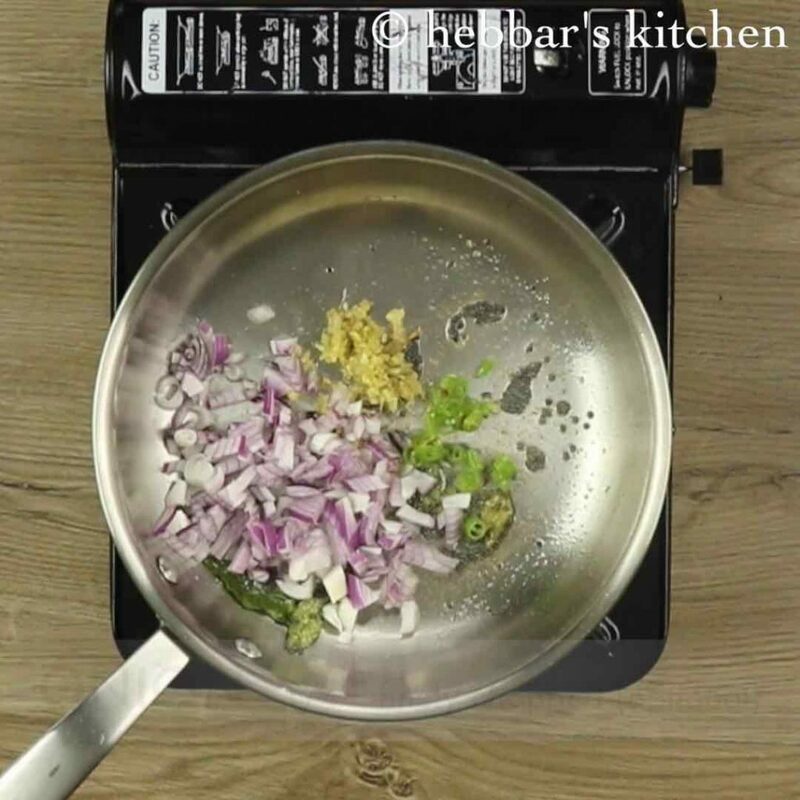 while the recipe is extremely simple, but i would like to highlight few tips and suggestions for banana chutney recipe. firstly, always use raw and green banana for this pachadi recipe. i would not even recommend slightly yellowish banana as it would introduce sweetness to chutney. secondly, i have added finely chopped onions to pachadi. adding onions is completely optional and it would taste great even without it. lastly, i have used pressure cooker to cook raw banana, however even microwave can be used to cook it. perhaps 8-10 mins should be sufficient. 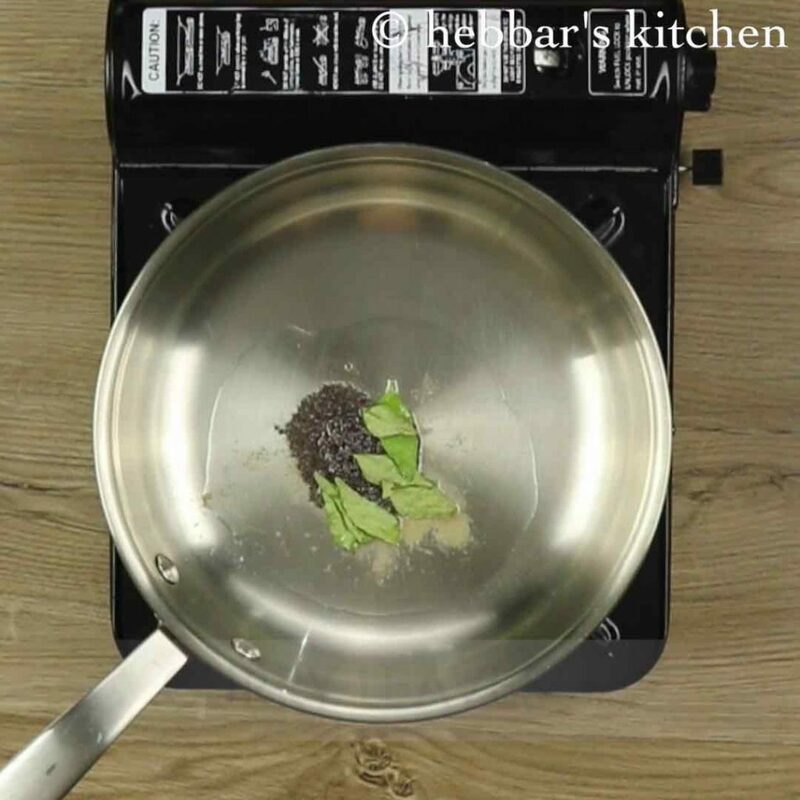 firstly, pressure cook raw banana along with salt and water for 3 whistles. once the banana has cooked, remove and peel the skin. mash smooth the cooked raw banana when they are still warm. 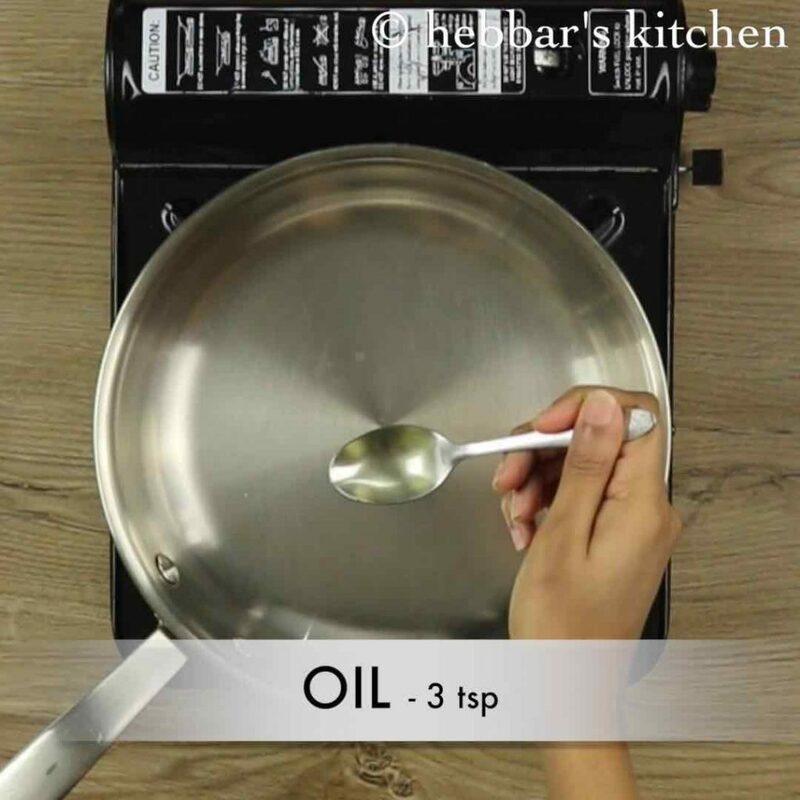 meanwhile, heat 3 tsp of oil in a pan. when the oil is hot add mustard seeds, hing and curry leaves. 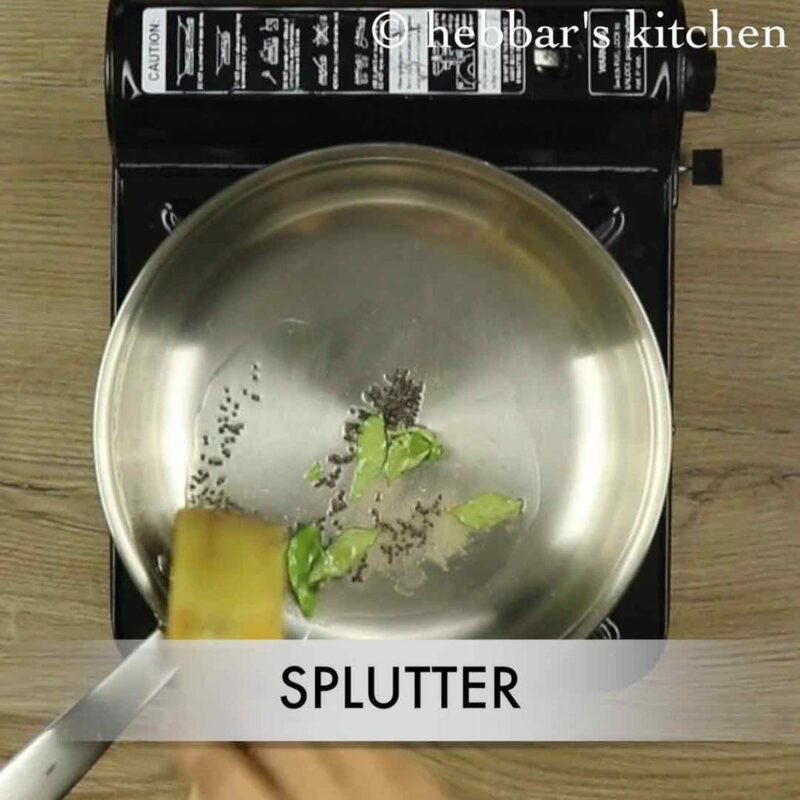 saute well and allow to splutter. furthermore, add ginger, chilli and onions. and saute till they turn slightly golden brown. 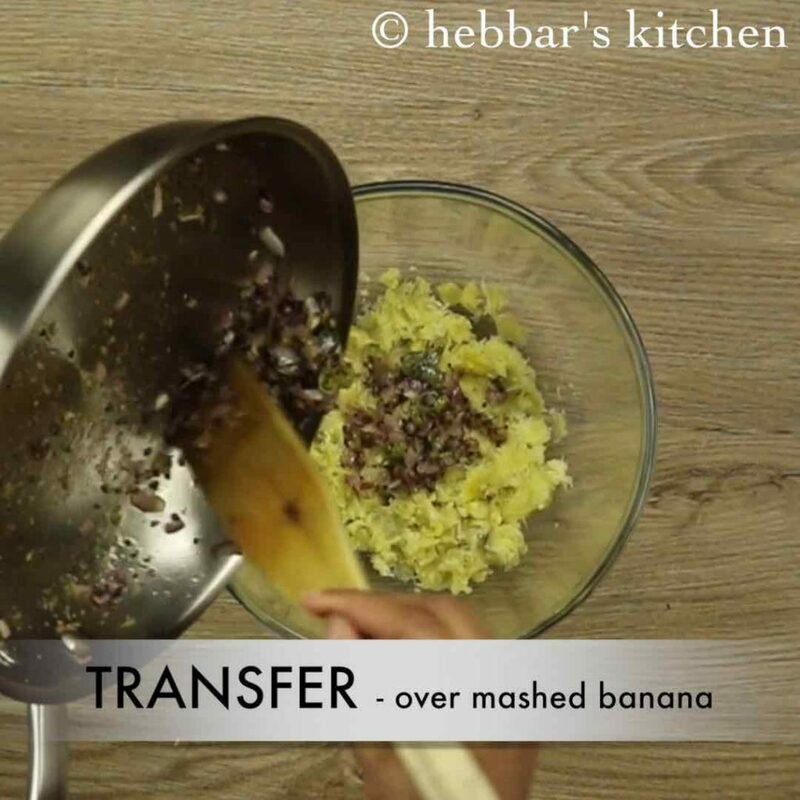 transfer the tempering over mashed raw banana. add fresh curd / yogurt only after bandana has cooled completely. 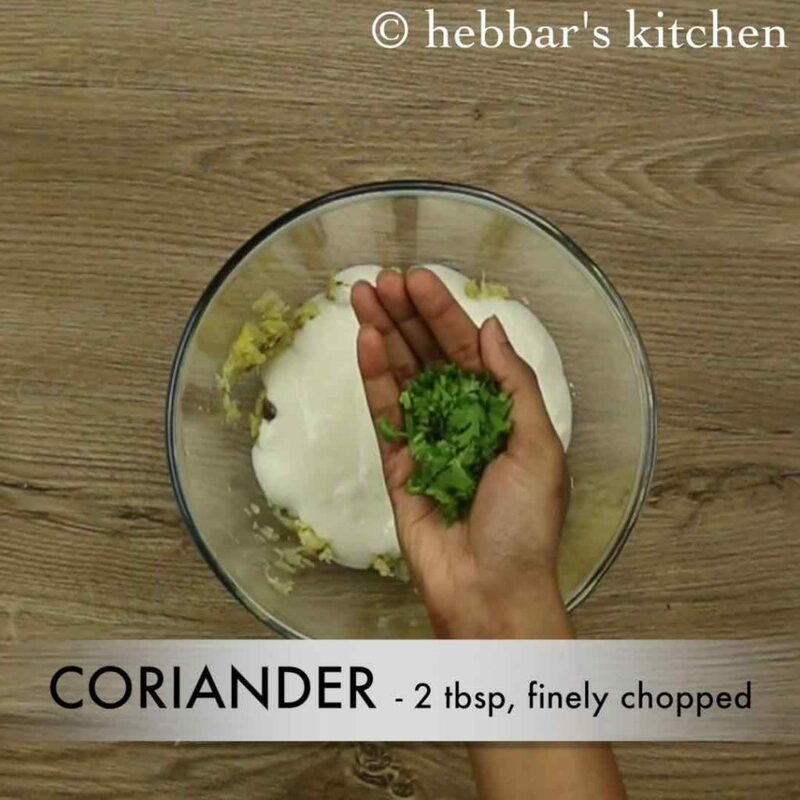 also add salt to taste and coriander leaves. 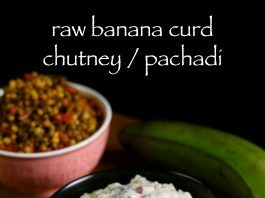 finally serve raw banana curd chutney with hot rice or with chapati. 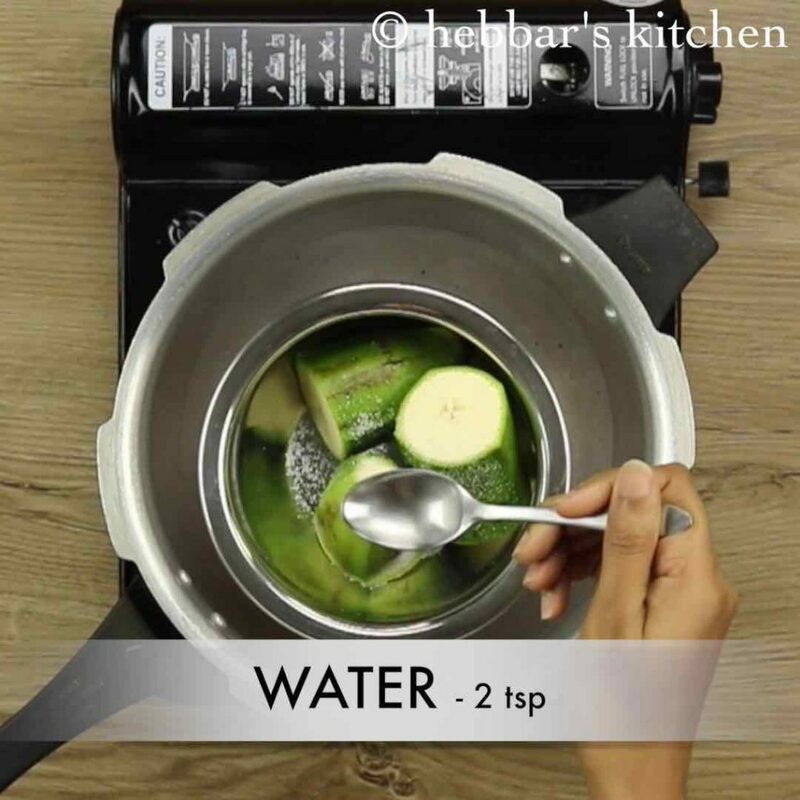 firstly, in a pressure cooker place a small bowl with cut raw banana along with its skin. 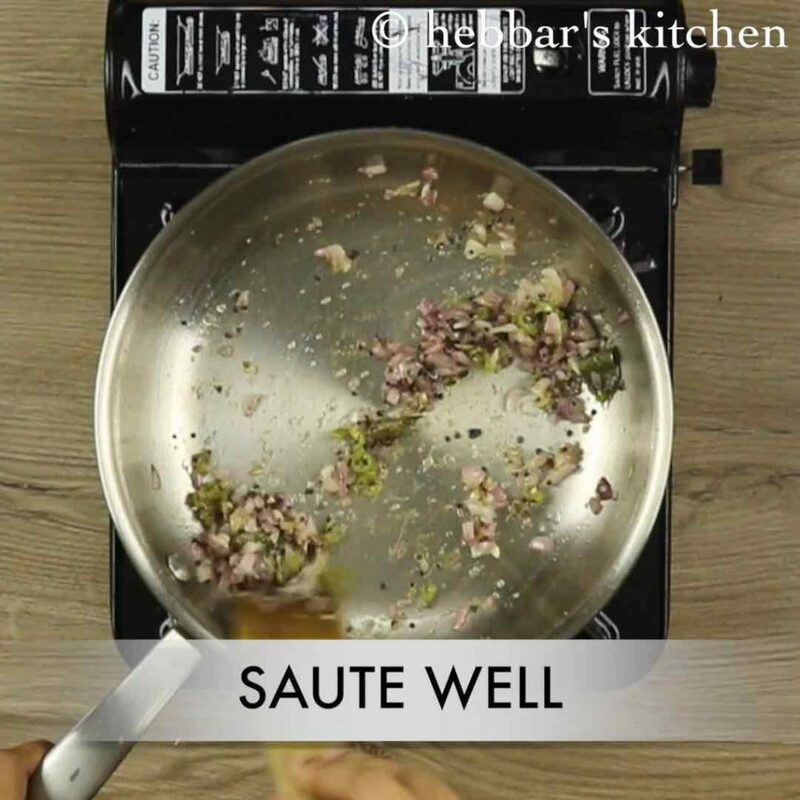 make sure to add water at bottom in the cooker. further add a pinch of salt and 2-3 tsp of water into container. 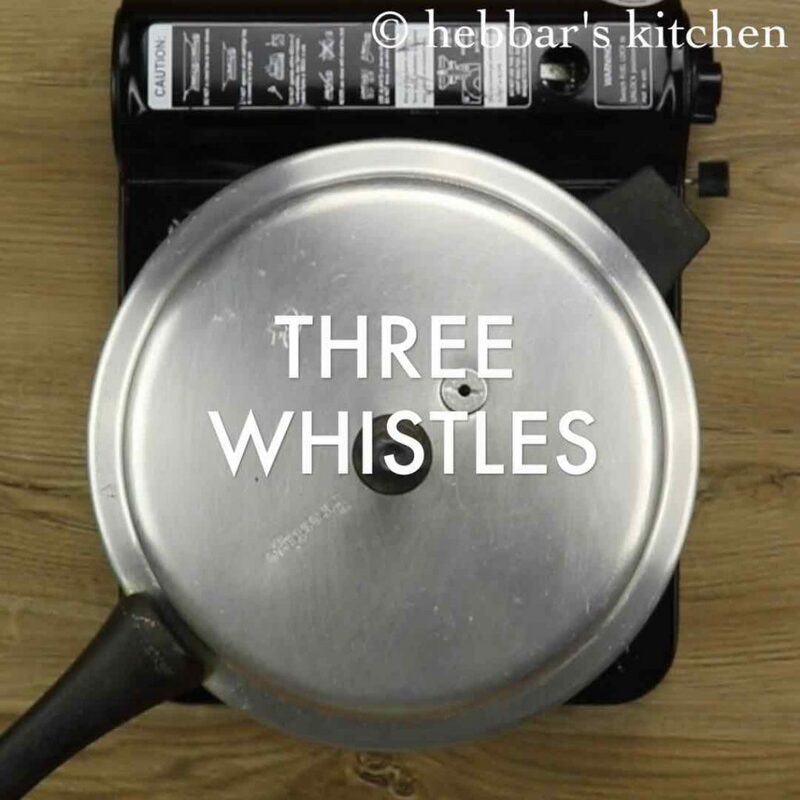 cover and pressure cook for 3 whistles whistles or till raw banana gets cooked well. it takes approximately same time as cooking potato. 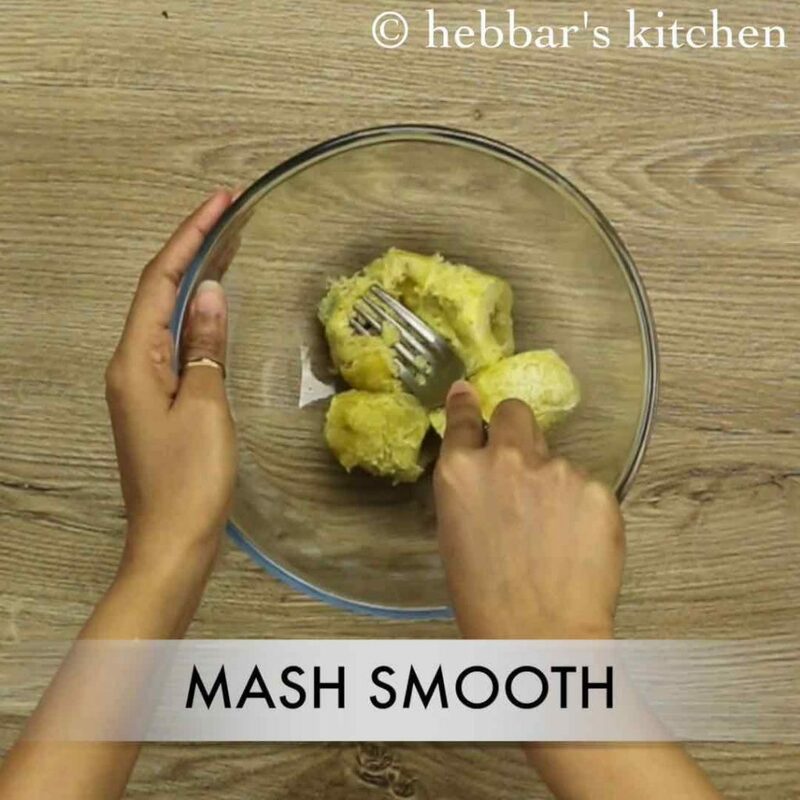 mash smooth the cooked raw banana when they are still warm. 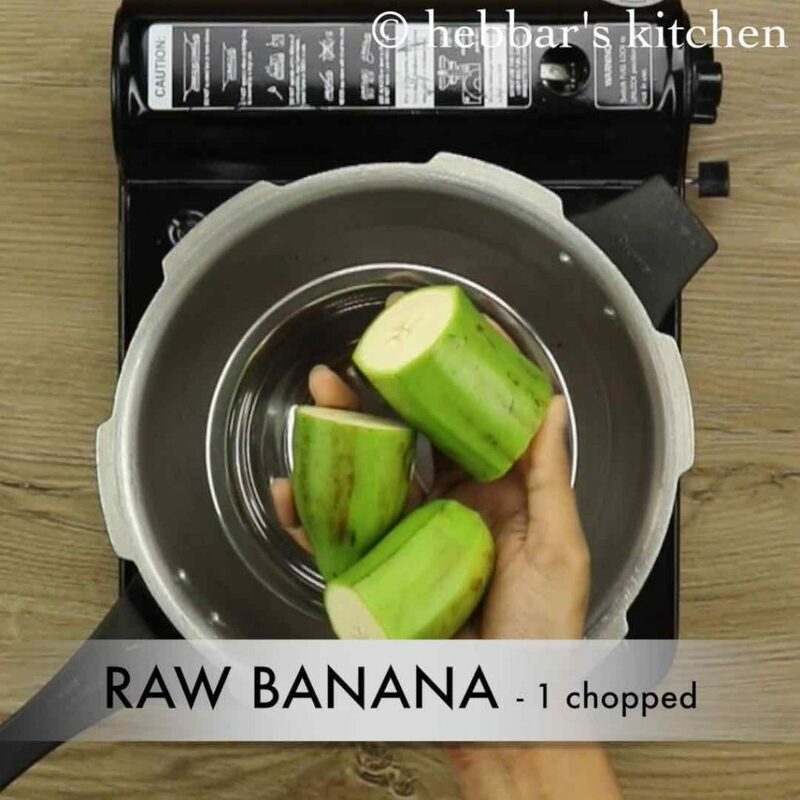 you can alternatively finely chop raw banana. allow to cool completely. mix well making sure everything is combined well. 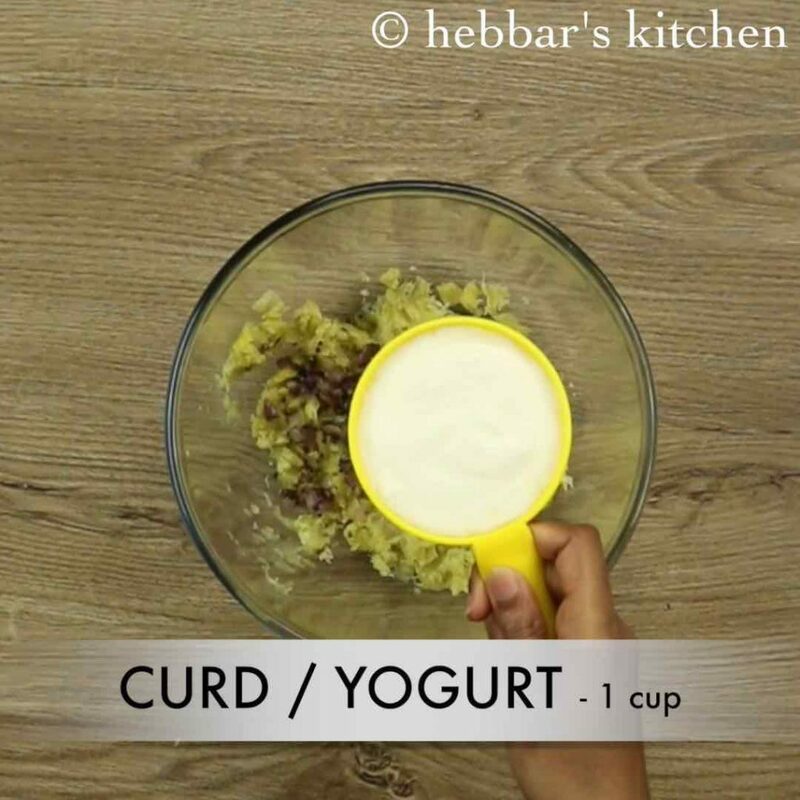 add more curd if required to adjust consistency. firstly, cook the raw banana well, else it will be difficult to mash raw banana. alternatively, use buttermilk instead of curd if you prefer watery chutney / ale bajji. additionally, add crushed pepper in the tempering if you prefer slightly spicy chutney. finally, raw banana curd chutney / aratikaya perugu pachadi taste great when they are slightly spicy.